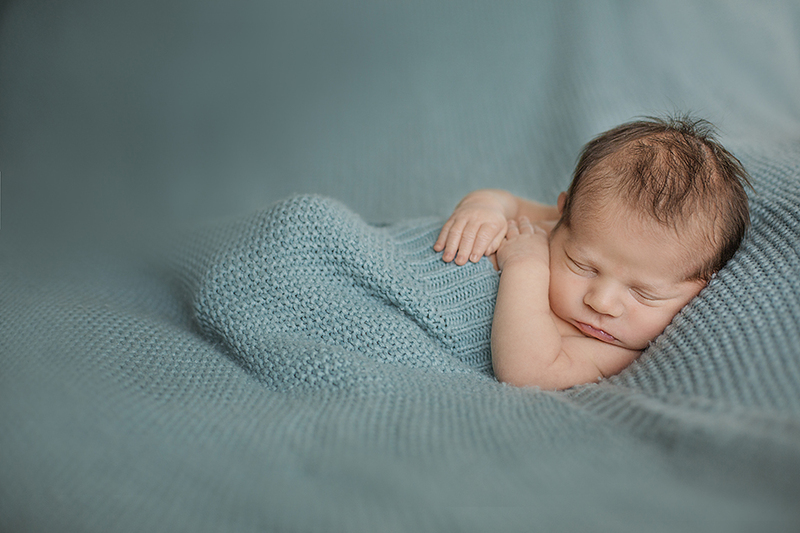 One of the most difficult subjects to shoot is a newborn baby. And the newborn's mom. And the dad. The whole family is, as a rule, a difficult subject to shoot. Whereas I'm in love with newborn art depicting curvy peacefully sleeping newborns, I've realized that not all newborns can be shot like that. For starters, it's not only about your patience, it's also about the mom and the dad, especially if they are first time parents. Newbies would not tolerate their crying/not sleeping/looking uncomfortable baby. They've heard things, but they are still not sure if babies in general are supposed to be like that or, in fact, what they are supposed to be like anyway. And here comes the photographer asking for at least 2 to 4 hours of their life to get the newborn's photos taken. Lifestyle sessions cut the time at least in half. Then, when the baby's asleep, take out the big guns (baskets, blankets, props)! since you'll be in some of the images please know your hands be shown so please have nails trimmed and clean. Please no bright polish. Feed the baby about 1 ½ - 2 hours before session. We'll feed shortly after my arrival. Wear at least some basic makeup, paying extra attention to foundation and concealer. Make sure you are not wearing any perfume or strongly scented products, including hair spray, since there smells might make the newborn fussy and discontent. 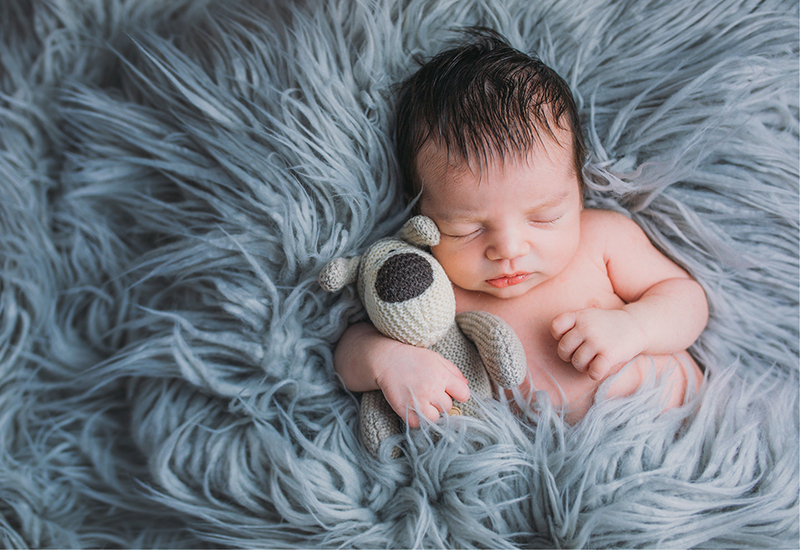 The ideal temperature for a newborn session is anywhere from 80-85 degrees, so please withhold from using the air conditioner on cool at least till the session is over. Crank up the heat, naked newborns love hot weather! Try and keep the baby awake 90 minutes prior to session! I know it can be difficult but it's so very important to the success of the session. If the baby gets too much sleep before the session, the baby will not sleep for their session which means no sleepy curly poses and extra stress on parents. Please dress the baby in a button or zip up sleeper if you have one.